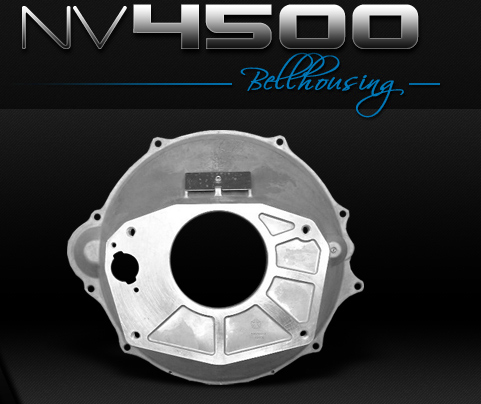 This bell housing is an OEM replacement for the New Venture Gear bellhousing found in Dodge Ram 2500 and 3500 series trucks in front of the NV4500 transmission from 1992 to 2005. 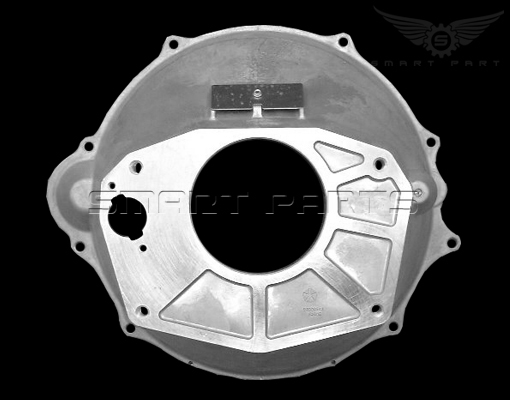 The bolt pattern is the manufacturers exact configuration and should not require any alterations during installation. 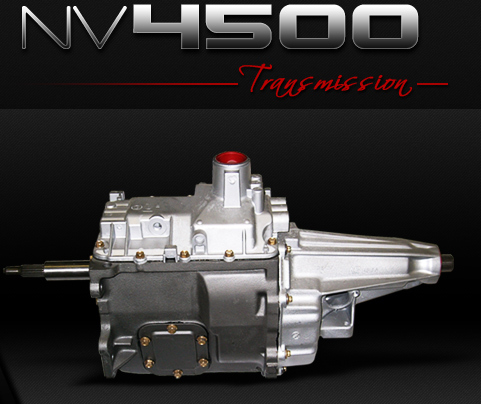 Will this work in a Chevy 2500? 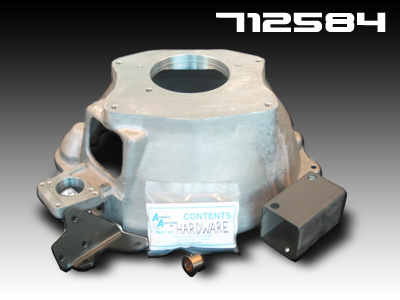 As long as it is a five speed engine this bell housing will be a direct replacement. I have a Dodge Ram 2005 2X2 5 speed. 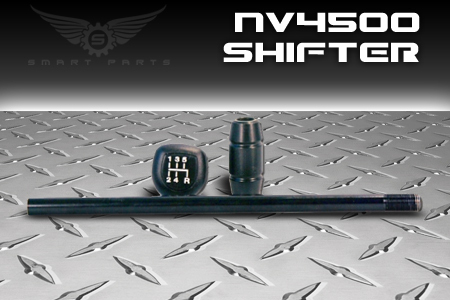 Is this a direct replacement for my vehicle? I am sorry but this particular unit is only comparable with a Dodge. "I bought this bellhousing after finding a pressure crack in my original. It arrived on time and my Ram has been running perfect ever since. Now my bell is the cleanest thing on my vehicle."